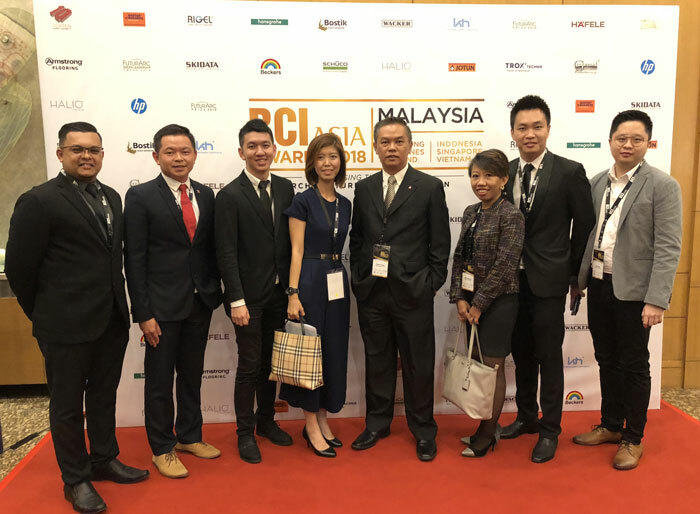 Häfele continues to affirm its deep interest in the development of Malaysia's architecture and construction industry through sponsorship of its fourth consecutive BCI Asia Awards. 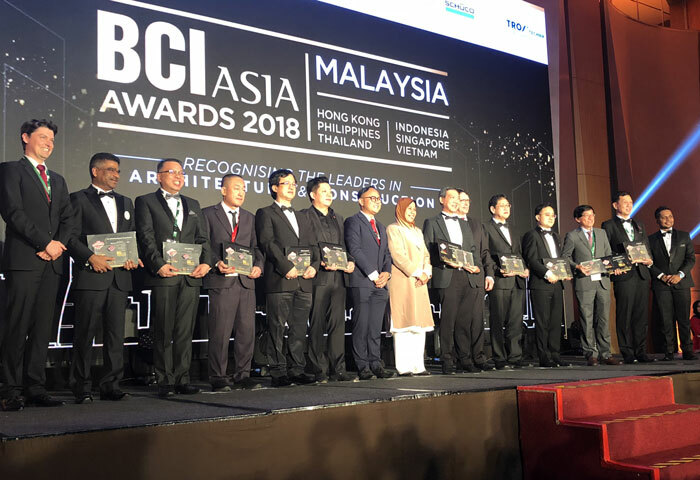 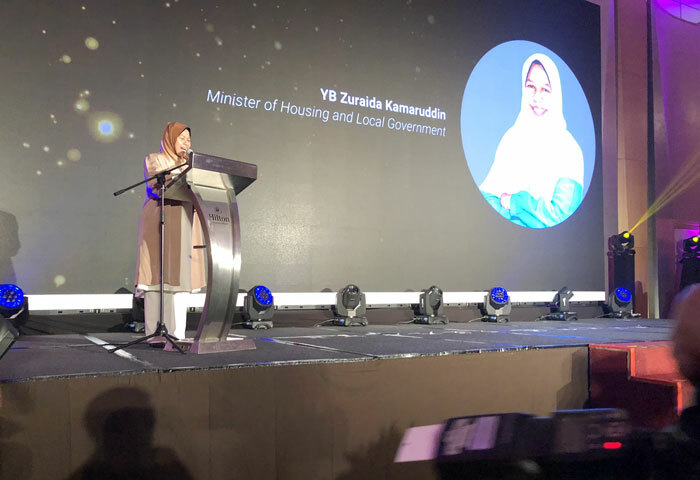 Held at Hilton Hotel Kuala Lumpur on June 29, the annual large-scale BCI Asia Awards honoured 10 real estate companies as well as 10 architects with achievements and outstanding contributions to the industry in the past year. 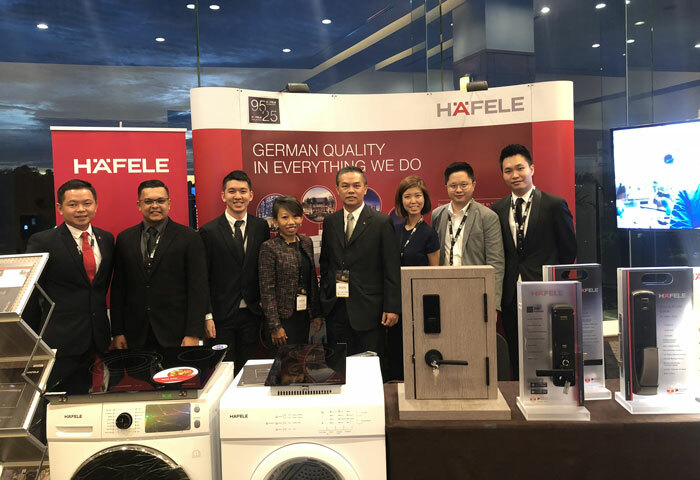 Contributing to such a meaningful event is not only an honour but an opportunity for Häfele to introduce hundreds of innovative solutions developed by Häfele for residential and commercial projects including the architectural hardware, home appliances and furniture fittings.